As an in-demand digital marketing discipline, this certification will provide you with the latest techniques and tools to improve your search marketing and lead generation efforts. 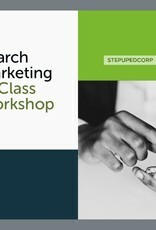 Through dynamic lectures and case studies, you will possess the expertise to create, manage and implement advanced search marketing strategies using AdWords, PPC, display and remarketing techniques. Upon successful completion of a computer-based examination, you will be awarded an invaluable and career changing specialist certification. This will help you stand out from the crowd as a search-marketing specialist. 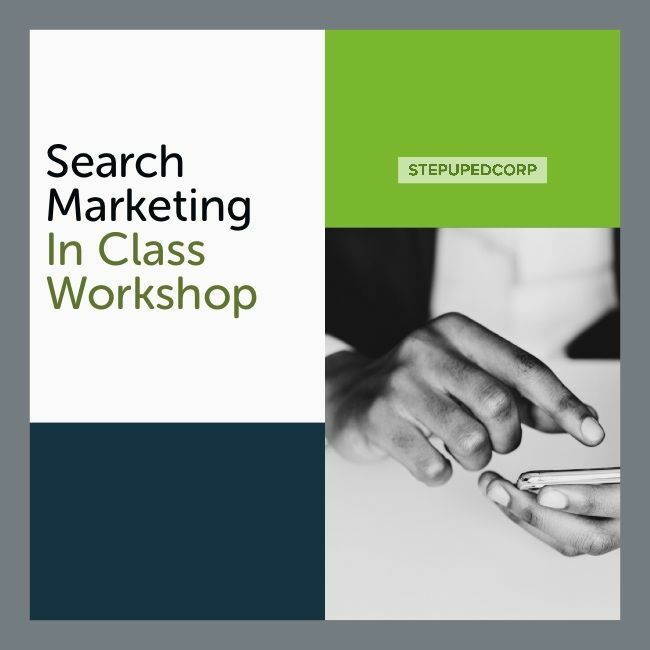 Certified professionals will gain the knowledge and skills needed to plan and implement search-marketing campaigns for companies of any size. An internationally recognized certified professional badge will also be available for you to promote on your LinkedIn profile.